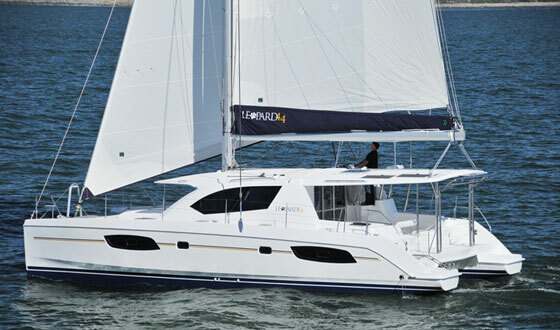 Leopard Catamarans Brokerage is Proud to Present Our Newest 2017 Leopard 48 Owners Version "Allie". 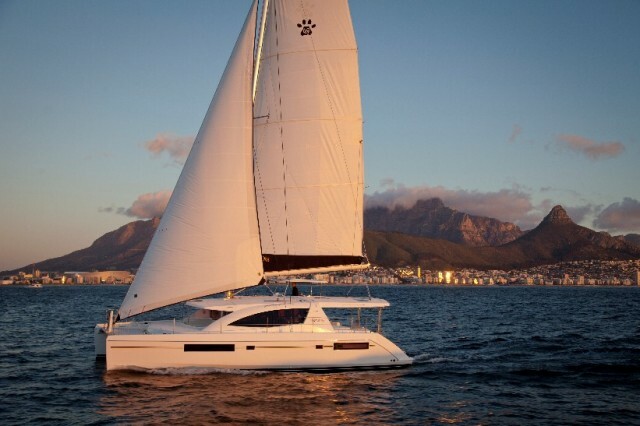 Rarely Available, Extremely Clean in Boat Show Condition and Ready to Sail Away Now! Broker Remarks: Allie is an exceptional owner's version, for sale in Ft Lauderdale, and the only Leopard 48 3 Cabin layout on the East Coast of the US. 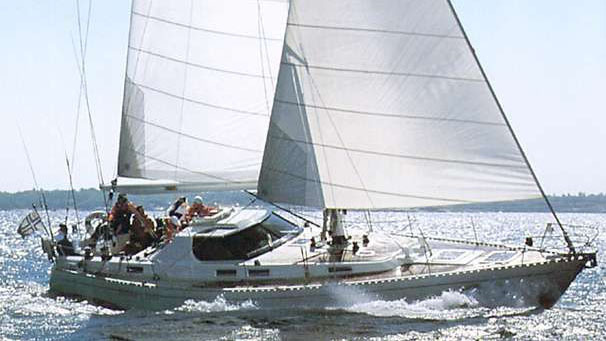 This yacht has seen very little use, extremely low hours on engines and genset, and is in almost new condition. Ready to go with several upgrades such as a Radar, AIS, Watermaker, Satelite TV, Dinghy, Custom Isinglass Enclosure, Custom Aft Cockpit Cushions and Washer/Dryer. She won't last long on the market, call now. 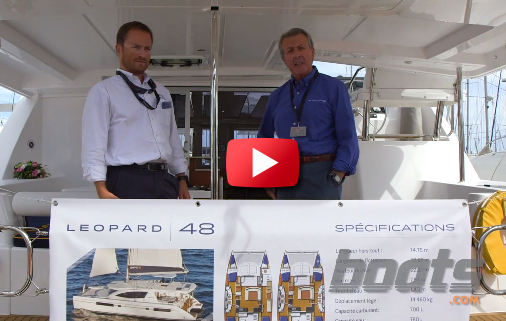 BUILDER'S REMARKS: Leopard Catamarans is excited and proud to introduce the award winning Leopard 48. 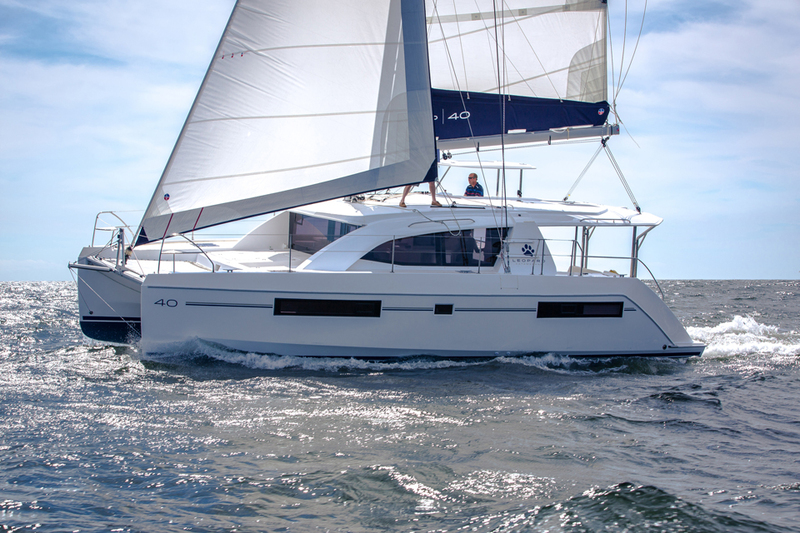 Focused on blue water performance and comfortable living, the Leopard 48 is a welcome addition to the award winning Leopard line. Noted for the design's innovative forward cockpit, fly bridge helm station, and solid hardtop dodger. 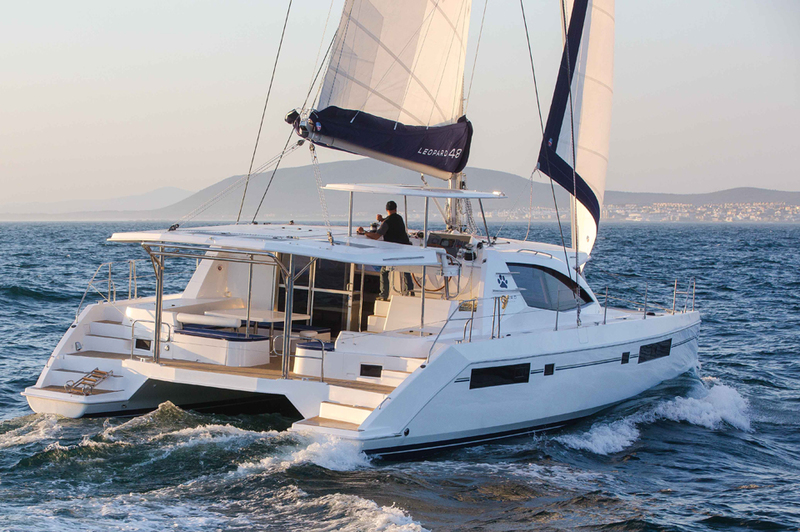 The Leopard 48 won Cruising World's prestigious boat of the year award upon it's debut and was further declared the top winner of Cruising World's "40 best catamarans of all time". AVAILABILITY: Immediately in Ft Lauderdale, Import Duty Paid, Available to all Buyers including US Buyers. SAIL AREA: 1555 sq. ft.